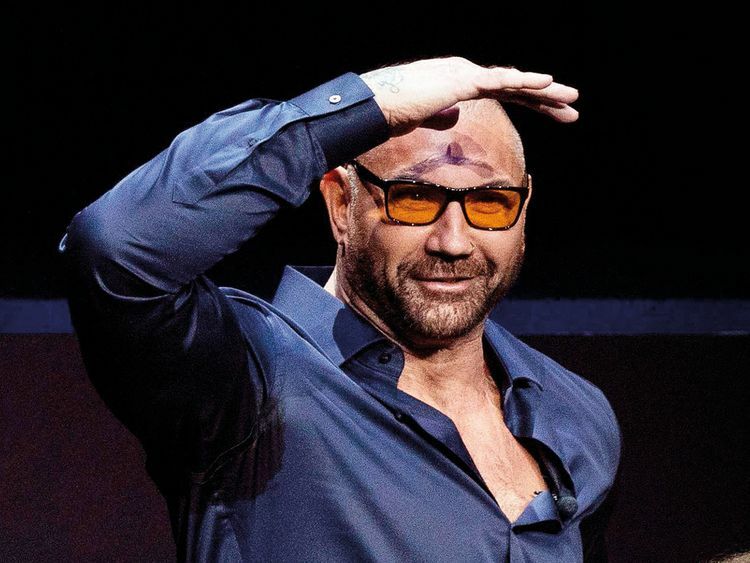 Actor-wrestler Dave Bautista has closed a Netflix deal to star in ‘Army of the Dead’, a zombie heist film that Zack Snyder will direct. Bautista will next be seen reprising his Drax role in ‘Avengers: Endgame’, which releases on April 26. He also stars in ‘Stuber’. The 50-year-old star is also shooting for ‘Dune’.